Captain Parker’s is a classic cape cod restaurant. Great menu. Plenty of seating and always busy! Something on the menu for everyone in the family. ( sorry I do not know about dietary restricted folks). We have never had a bad meal here. ..Overall very happy with my visit and the service was very friendly. Food is very high quality and the portions are way over the top but not way over priced... Look forward to going back next time I'm down the Cape. 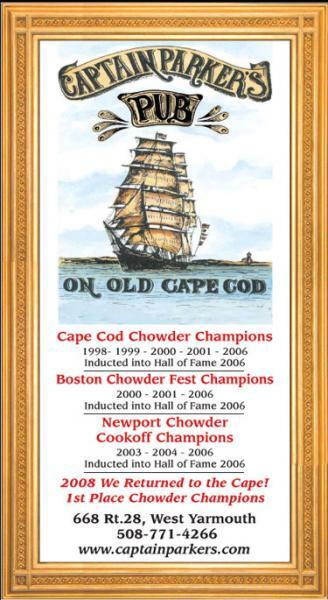 Captain Parker’s Cape Cod Restaurant is a family friendly restaurant. 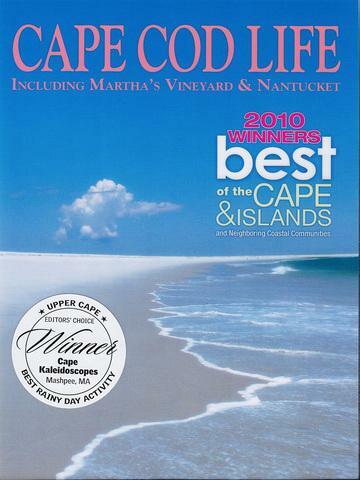 Open year round and have been serving Cape Cod for 30 years. 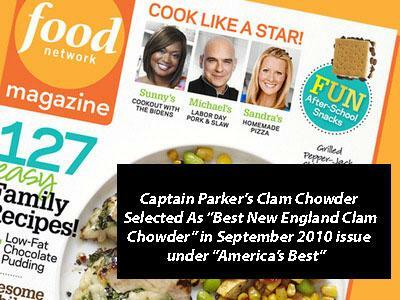 Captain Parkers is best known for its multi-award winning, thick and creamy, New England clam chowder.